In order to secure the overall development of the students’ personality, C.P.S. 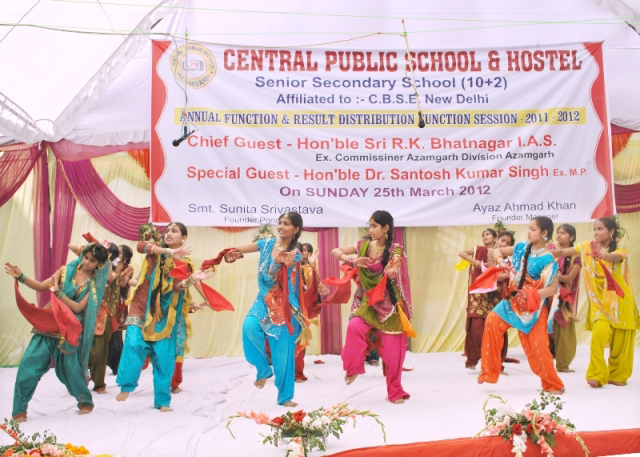 provides facilities to its students for engaging in a variety of Cultural and Co- curricular activities. Inter-house activities are also organized to spark a spirit of competition. 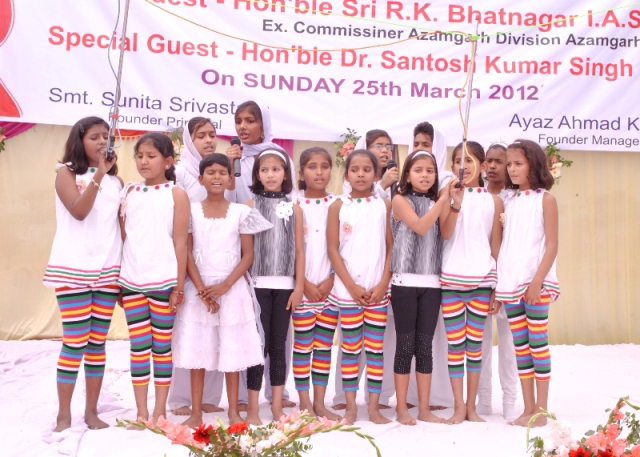 Among these activities are Elocution, Debates, Quiz, Dramatics, Painting, Creative Writing, Vocal and Instrumental Music. The School strives for all round development of each student and offers a great deal of activities during the whole year around. Among all Dramatics, Debates and quiz contests are continued features.